Wholesale Supplier of a wide range of products which include cholecalciferol softgel capsule, ginkgo biloba grape seed extract capsules, calcium carbonate calcitrol & zinc soft gel capsule, itroconazole 100 mg, methylcobalamin multivitamin capsules and prebiotic capsule. 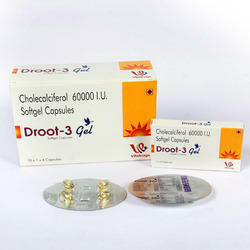 Droot3 soft gel (cholecalciferol-D3, alfacalcidol) is a fat-soluble vitamin that helps your body absorb calcium and phosphorus. Having the right amount of vitamin D, calcium, and phosphorus is important for building and keeping strong bones. Vitamin D is used to treat and prevent bone disorders (such as rickets, osteomalacia). Vitamin D is made by the body when skin is exposed to sunlight. Sunscreen, protective clothing, limited exposure to the sun. 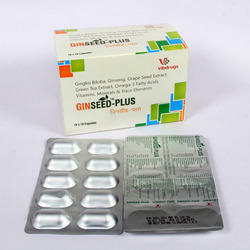 With the help of our expertise, we are engaged in involved in offering Ginseed Plus Capsules.The Ginseed Plus capsules offered by us are broadly recommended by our customers due to its features like accurate consumption, long shelf life & no side effects. 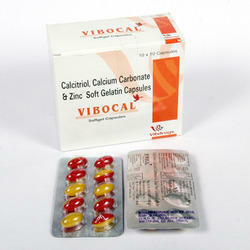 We are offering a wide range of Calcium Carbonate Calcitrol & Zinc Soft Gel Capsule in the market. Our offered range is a correct prepared from high-review chemical compounds in consistence with the set modern benchmarks. The offered Calcium Calcitrol, Calcium Carbonate, Zinc Soft Gel is widely utilized as a part of hospitals, nursing homes, and other therapeutic divisions for its different properties. We always maintain quality and never compromise with that. Our commitment to the timely delivery makes us a most preferred choice among our clients. 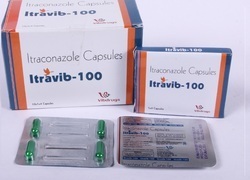 Itravib Itroconazole 100 mgtreating fungal infections. It may also be used for other conditions as determined by your doctor. Itraconazole Capsules are an azole antifungal. It works by killing sensitive fungi. 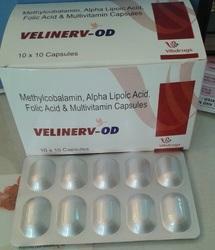 We are engaged in offering, Supplying Methylcobalamin Multivitamin Capsules or VELINERV-OD Capsule. 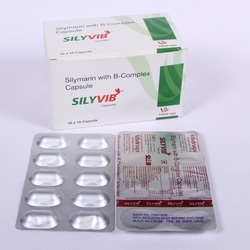 We are one of the leading suppliers of Silyvib Capsule in India based at Chandigarh a high-quality material is used to manufacture this capsule. 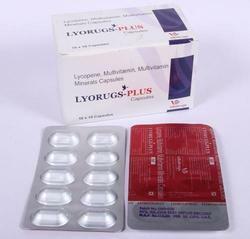 Our organization holds expertise in offering an excellent quality array of Pregabalin & Methylcobalamin Capsules. Our vendor uses only high-grade ingredients, and other related chemical compounds to formulate these Veligaba capsules so as to maintain set medical norms. 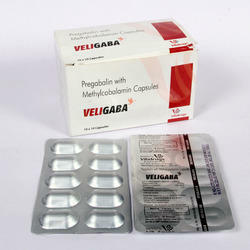 The quality of these Veligaba capsules is assured by checking completely against several parameters. Along with that, the offered Veligaba capsules are broadly recommended in hospitals, clinics, nursing homes and other medical sectors. 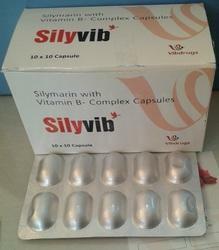 We are engaged in offering, Supplying Silymarin B-Complex Capsules. 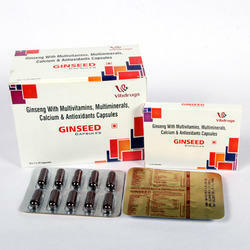 We are one of the leading suppliers of Ginseed Capsule in india based at chandigarh. High quality material is used to manufacture this capsule. 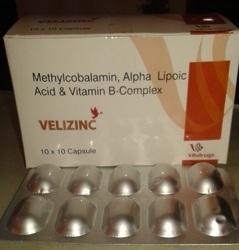 Velizinc Methylcobalamin & Alpha Lipoic Acid Capsules is one of the finest quality product . Ginseed is believed to provide an energy boost, lower blood sugar and cholesterol levels, reduce stress, promote relaxation, treat diabetes.